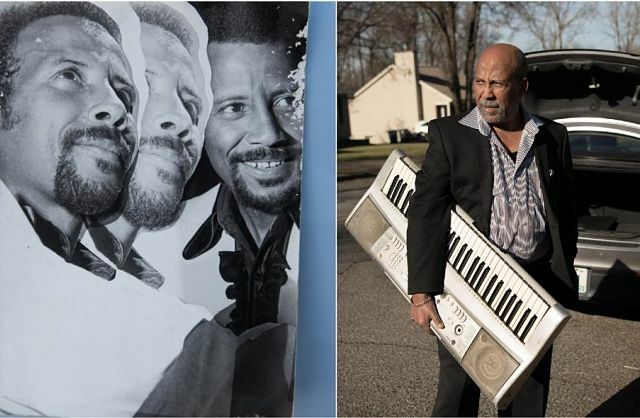 As a young man living in Addis Ababa during the swinging 60s, Hailu Mergia was a superstar. The Ethiopian capital city was a bustling cosmopolis where art and culture flourished amid the country’s uneasy quest for independence. His jazz and funk band, the Walias, performed for the domestic and international elite at the then-prestigious Hilton Hotel’s music club, which granted residencies to Ethiopia’s hottest bands. Crowds of dignitaries and foreign diplomats, Hollywood movie stars, famous musicians like Duke Ellington and Alice Coltrane, and important African figures like Manu Dibango would flock to the hotel to dance and jam until sunrise. “When we played in the Hilton Hotel, the audience was full of people from around the world, so everybody had requests for different kinds of music. Sometimes we’d play Indian melodies, sometimes we’d play Arabic music. We’d pick up American soul, blues, and jazz melodies and then improvise on them in our own music,” Mergia remembers.